We were asked by a family in Hayes, Kent for a solution for one of the irregular shaped windows in one of the children’s bedrooms. 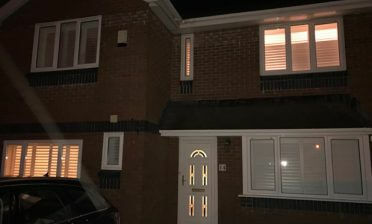 The window which required a custom made special shape shutter was diamond shaped and needed a shutter that would not only fit the recess perfectly, but allow for access to the window behind. 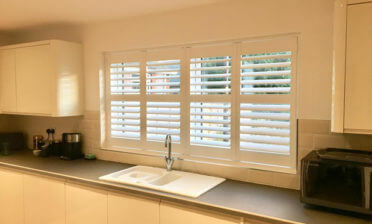 The bespoke special shape shutters we supply and install are perfect for any hard to dress window or area of the home. 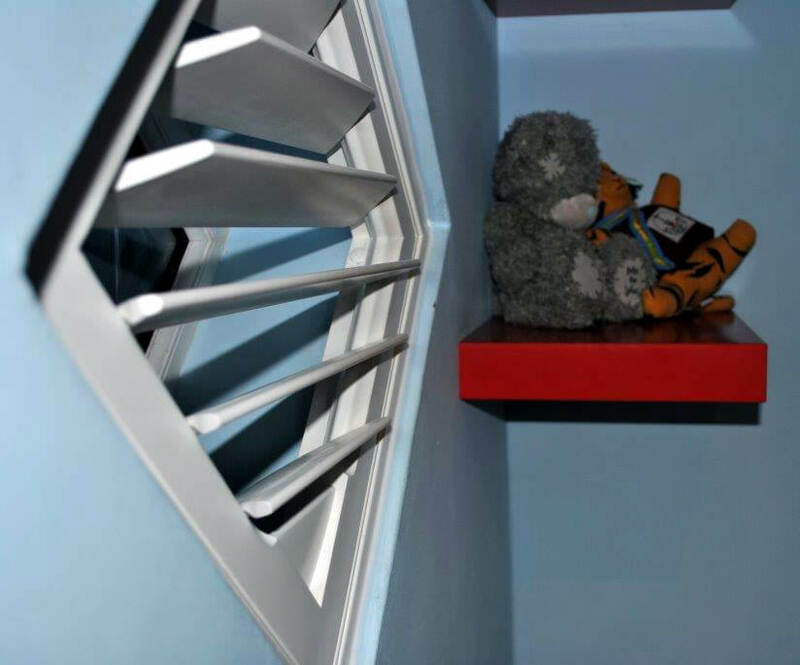 This shutter has 64mm louvres with each one being adjustable and can be moved separately depending on the light and privacy needed. 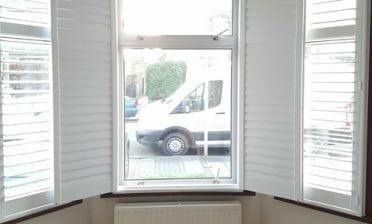 We fixed this shutter with magnets so that it can be easily removed to open and clean the window behind.